Gain an insight into the revolution at Che Guevara’s Museum. 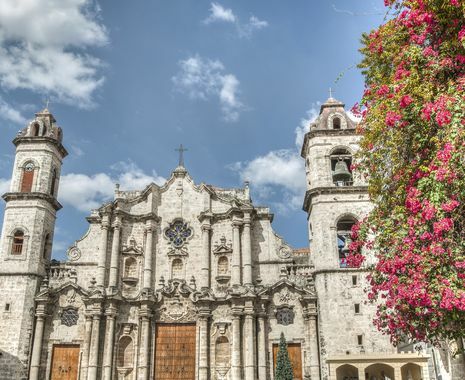 This tour features a combination of simple and good standard hotels and casas particulares, which are simple, private, bed and breakfast-style accommodations that allow for an authentic insight into the Cuban way of life. Cuba combines increasing popularity with very limited good quality hotel options and the properties we use may vary from departure to departure. 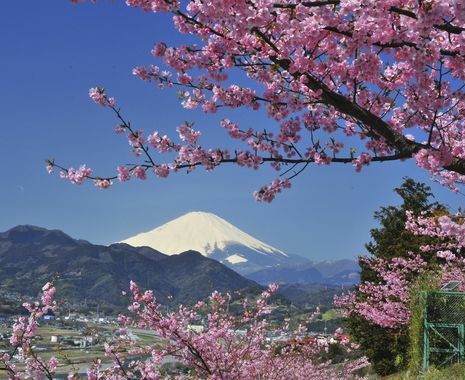 The specific accommodation for each departure as well as the exact order of your itinerary will be confirmed in the final travel documents. 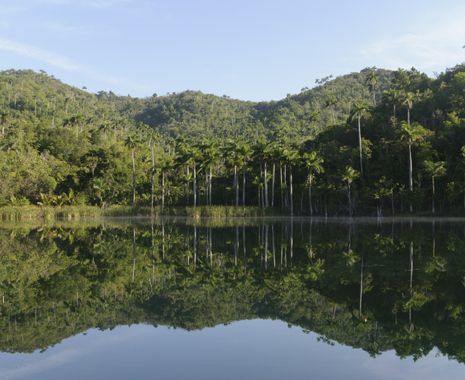 We recommend an extremely flexible approach to booking a holiday and travel in Cuba. This tour features a combination of simple and good standard hotels and casas particulares, which are simple private bed and breakfast-style accommodations that allow for an authentic insight into the Cuban way of life. Cuba combines increasing popularity with very limited good quality hotel options and the properties we use may vary from departure to departure. The specific accommodation for each departure as well as the exact order of your itinerary will be confirmed in the final travel documents. 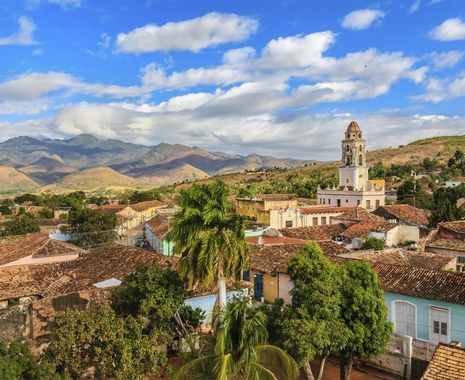 On selected dates, the tour continues further through the interior to Santiago de Cuba and provides a rare glimpse into eastern Cuba’s history, culture and mountain scenery. Please click here to view. We thoroughly enjoyed our visits to Havana and Trinidad. Trinidad in particular was small and colourful with lots of music and good restaurants. We had a dance at our morning coffee/cocktail stop which was fun and enjoyable. The thing we will remember most about our trip to Cuba was the music everywhere at all times and of course the cocktails! The city of Trinidad contained much of what was great about Cuba in a nutshell. It was lively, friendly, very photogenic with a history that went back over 500 years.